The primary role of a defender is to stop the opposition from getting the ball into the back of the net. This function is carried out vividly by the centrebacks who guard the area in front of the goal and mostly face the task of marking the striker of the opposing team. The duels, blocks, aerial duels, tackles, clearances and interceptions are all related to the defensive part of the game. Center-backs not only need to be astute defensively, but they also need to be good on the ball as they build plays from the back. Even though they rarely get the appreciation they deserve, they keep playing their part in orchetrating the best kind of defense. The 2018/19 season of the Premier League football extravaganza has passed its halfway mark and we have some great defensive performances. 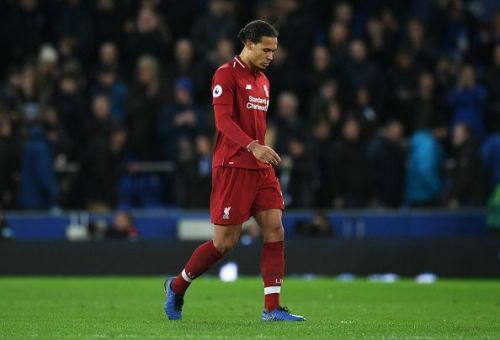 In this article, we take a look at the top 3 center backs who are in contention for the PFA Team of the Year this season. 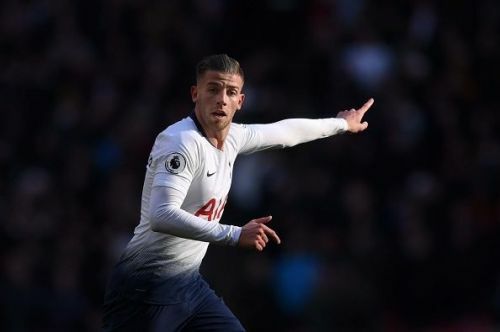 Toby Alderweireld didn't have a great time last season in the Premier League as he fell out with Mauricio Pochettino and also lost his place to Davidson Sanchez, but this season, the Belgian looks like he is back to his best. Toby has been scintillating at the back for the Lillywhites and the Belgian has looked very assured. Toby has been performing consistently for Spurs for last few years now and along with Jan Vertoneghan, he forms a formidable partnership at the back. Toby recently agreed to a 1-year extension with Spurs which has triggered a release clause of 25 million Euros in his contract. At 25 million Euros, somebody of his quality and experience in the Premier League is an absolute bargain and with Manchester United interested, Spurs might lose their long-serving center back. He has played 27 of the 29 matches in the Premier League this season. In terms of stats in the Premier League this season, Toby has won 63 percent of his tackles and 56 percent of his duels.